Preacher: Dr. Sam Matthews (23), Daniel Matthews (12), Jason Stasyszen (7), Daymond Geary (1), Randy Lincoln (1), Dax Nightingale (1). Series: Impact (6), This Is Amazing Grace (5), Family of Faith - Off Topic (34). Service: Sunday Morning (44), Sunday Evening (1). Preached by Dr. Sam Matthews on December 13, 2015 (Sunday Morning). Preached by Dr. Sam Matthews on December 6, 2015 (Sunday Morning). 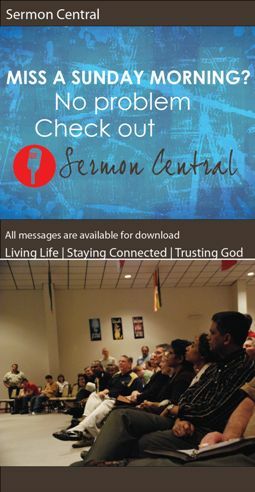 Preached by Dr. Sam Matthews on November 22, 2015 (Sunday Morning). Preached by Dr. Sam Matthews on November 15, 2015 (Sunday Morning). Preached by Dr. Sam Matthews on November 8, 2015 (Sunday Morning). Preached by Dr. Sam Matthews on November 1, 2015 (Sunday Morning). Preached by Jason Stasyszen on October 25, 2015 (Sunday Morning). Preached by Daniel Matthews on October 18, 2015 (Sunday Morning). Preached by Daniel Matthews on October 4, 2015 (Sunday Morning).